After years of anticipation CarPlay finally arrived on MINIs last year. Offered in its latest and great wireless form, it promised unequalled mobile integration and ease of use. 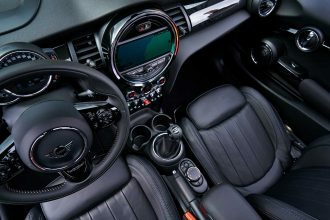 We’ve been living with it in our new JCW Countryman and over the last 5,000 miles have formed a few well informed opinions. Notably that CarPlay is at best medicroe and should be classified as beta software until major updates are offered. CarPlay, Video Jun 30, 18 Be the first to comment! 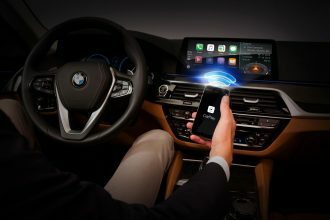 BMW to Charge $80 a Year for CarPlay – is MINI Next? With MINI set to launch CarPlay in the Clubman and Countryman beginning with June production, thoughts for some have turned to Android Auto. For over a year we’ve heard that BMW/MINI were testing Android Auto for possible inclusion along side CarPlay for a later rollout. 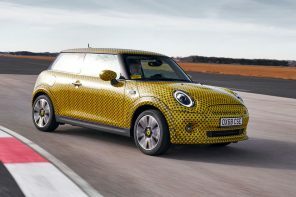 Now we have confirmation that BMW/MINI has decided to not integrate Android Auto in future cars. 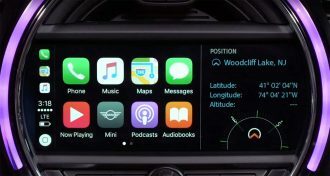 Over a year ago we told you that MINI was working behind the scenes to bring Apple CarPlay to market. Now we can confirm the timing. 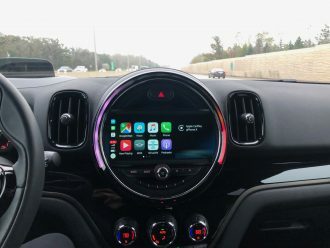 According to sources familiar with MINIs’ plans, Apple CarPlay will be available on the F60 MINI Countryman beginning with July 2017 production. 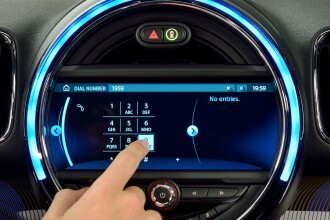 This option (yup, it’ll be an option) will only be available with MINI’s new touchscreen navigation (OE 609). 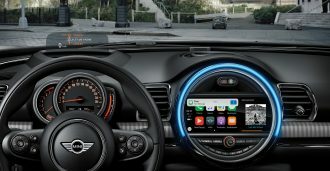 The standard 6.5″ iDrive system in the Countryman will not be available with CarPlay.